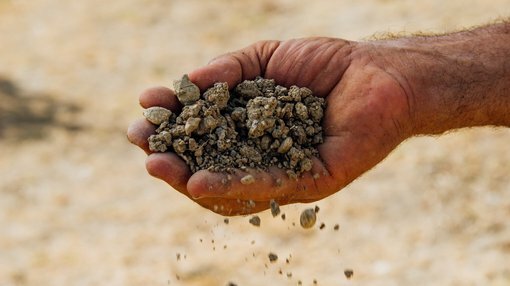 Hardey Resources Ltd (ASX:HDY) has appointed two experienced groups to progress the due diligence work on the Nelly Vanadium Mine (NVM) in Argentina. Global multi-disciplined group, SRK Consulting which has an office in Buenos Aires with an experienced team of geologists has the capacity to undertake services from exploration through to feasibility, mine planning, and production. Given Hardey’s intentions of achieving a relatively quick restart at NVM, SRK’s expertise across the areas of due diligence and feasibility studies will be invaluable. Hardey will also benefit from Argentinian-based Condor Prospecting’s local knowledge with its areas of expertise including data management, due diligence, exploration, tenure management and the all-important EIA processes which will be helpful as the company looks to restart NVM. Condor will be working collaboratively with SRK with the latter being the lead consultant. Some of the key focus areas include the assessment of mineralised veins identified in earlier studies, and if practical a determination of the dimension and extent of underexploited mineralisation. There is clearly still a lot of work to do on this front, so investors should seek professional financial advice if considering this stock for their portfolio. 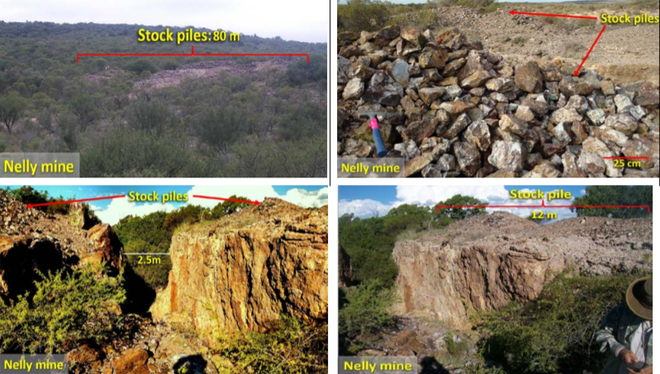 The group will take updated measurements of the substantial legacy stockpiles which surround the open pit, processing plant and workings as these could potentially be a direct shipping ore vanadium product, contributing to cash flow at an early stage. The extent of these stockpiles can be seen below. The information gathered should form the basis of an assessment to determine qualitatively and quantitatively the potential upside for vanadium, gold, silver, copper, zinc, lead, molybdenum and bismuth mineralisation at NVM. It should also assist Hardey in establishing a JORC Resource at the project. Hardey has performed well in the last week on the back of developments with NVM and the proposed acquisition of vanadium prospective tenements in Queensland and the Northern Territory.